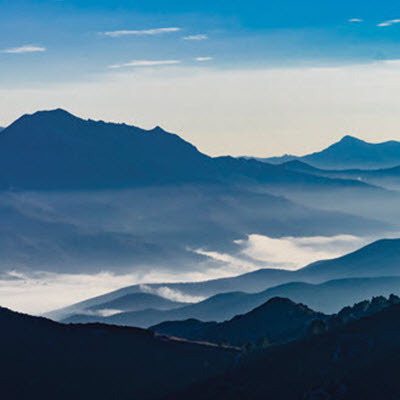 SAN FRANCISCO, Feb. 8, 2019 /PRNewswire/ -- The Freshwater Trust (TFT), a 501(c)(3) nonprofit working to protect and restore freshwater ecosystems, is partnering with IBM Research (NYSE: IBM) and SweetSense Inc., a provider of low-cost satellite connected sensors, to pilot technologies which can accurately monitor and track groundwater use in one of the largest and most at risk aquifers in North America. Additional research support will be provided by the University of Colorado Boulder. 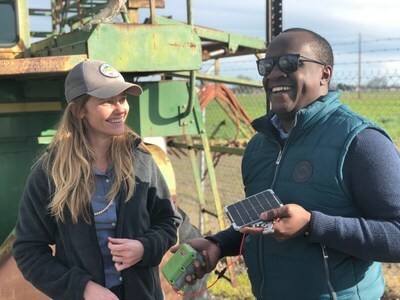 Jointly funded by the Water Foundation and the Gordon and Betty Moore Foundation, the project's scientists and engineers will demonstrate how the blockchain and remote IoT sensors can accurately measure groundwater usage transparently, and in real-time in California's Sacramento San Joaquin River Delta. The sensors will transmit water extraction data to orbiting satellites and then to the IBM Blockchain Platform hosted in the IBM Cloud. The blockchain will record of all data exchanges or transactions made in an append-only, immutable ledger. 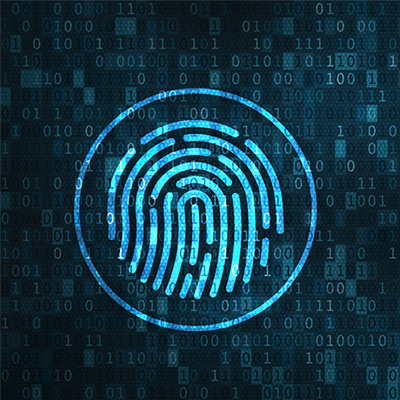 The blockchain also uses "smart contracts," whereby transactions are automatically executed when the conditions are matched. 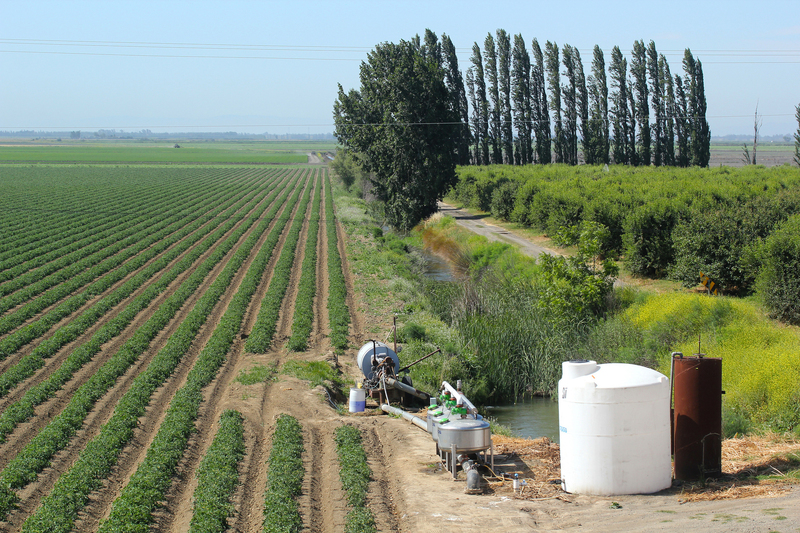 Through a web-based dashboard, water consumers, including farmers; financers and regulators will all be able to monitor and track the use of groundwater to demonstrate how sustainable pumping levels can be achieved through the trading of groundwater use shares in the State of California. Individual users who require groundwater amounts beyond their share cap will be able to "purchase" groundwater shares from users who do not require all of their supply at a market-regulated rate. 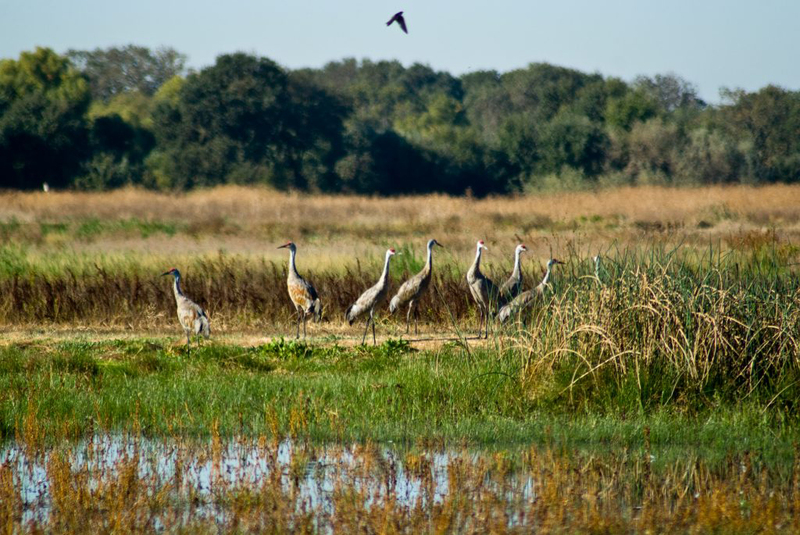 "The future success of these sustainability plans hinges on being able to track and report groundwater use, and likely will also require a robust way to trade groundwater shares as well," said Alex Johnson, Freshwater Fund Director with TFT. 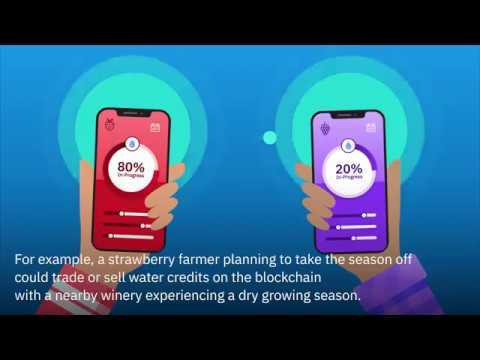 "Our strategic intent is to harness new technologies to develop a system that makes getting groundwater more sustainable, collaborative, accurate and transparent process, which is why we are using the blockchain. 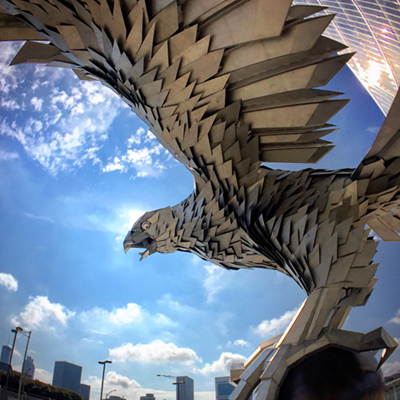 We now have the project team and funding to do it, and a strong network of partners in the region that are open to an initial testing and building phase." 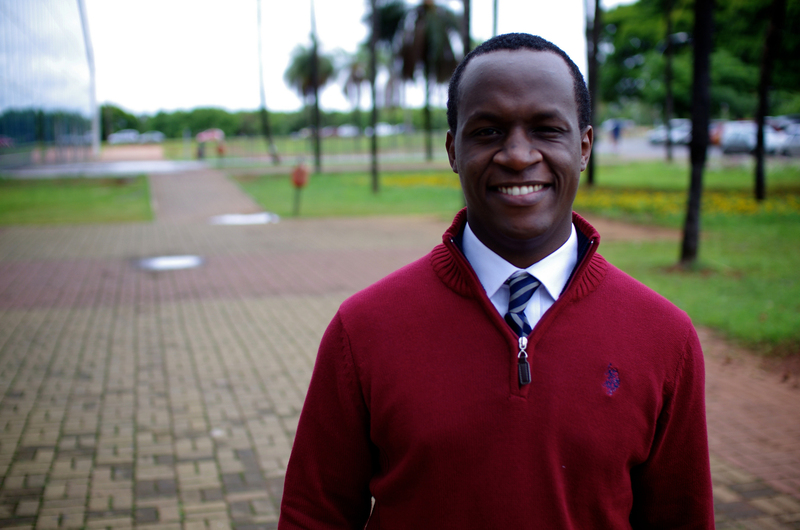 "Based on a research project in Kenya with USAID, the Millennium Water Alliance and other partners we are now applying our expertise in building decision support systems for water management for surface and groundwater data aggregation, workflow optimization and analytics to address similar challenges in California. With the addition of the blockchain we can bridge critical trust and transparency gaps making it possible to build a robust, scalable and cost-efficient platform for managing precious groundwater supplies anywhere in the world," said Dr. Solomon Assefa, Vice President, Emerging Market Solutions and Director, IBM Research - Africa. 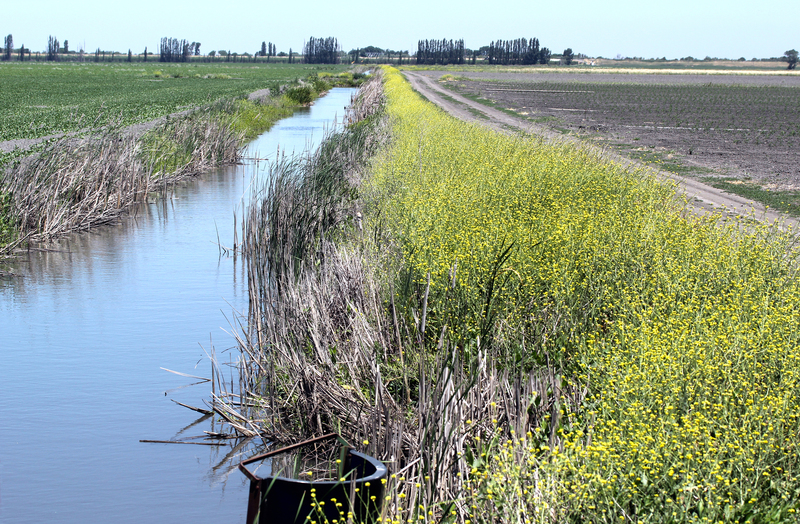 The group will pilot the system in northern California's Sacramento-San Joaquin River Delta, an area often referred to as the "nexus of California's statewide water system." 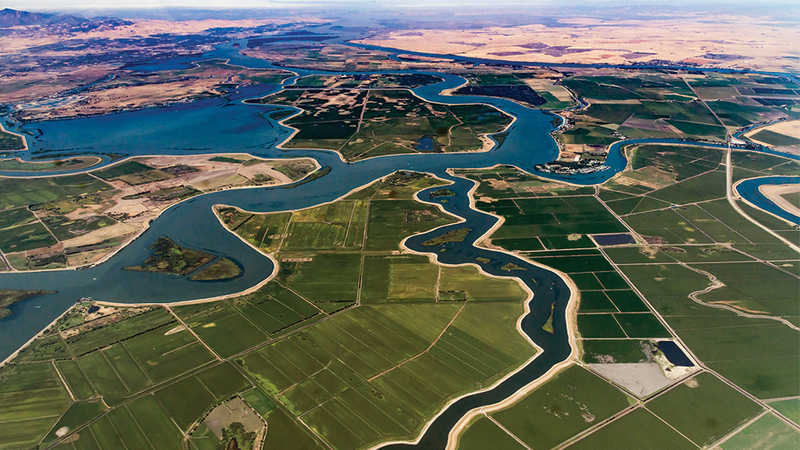 The river delta covers 1,100 square miles and provides water to the San Francisco Bay Area and coastal and southern California and supports dozens of legally protected fish, plant and animal species. In addition, nearly 75% of this land is used for agriculture. 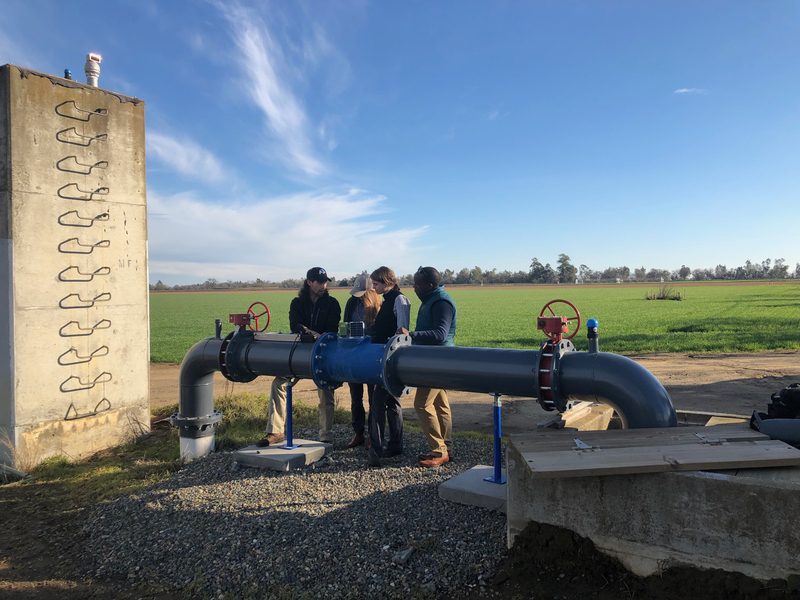 "By remotely monitoring groundwater use using our sensors, we're able to help improve and maintain sustainable access to water supplies for people, farmers, and livestock. 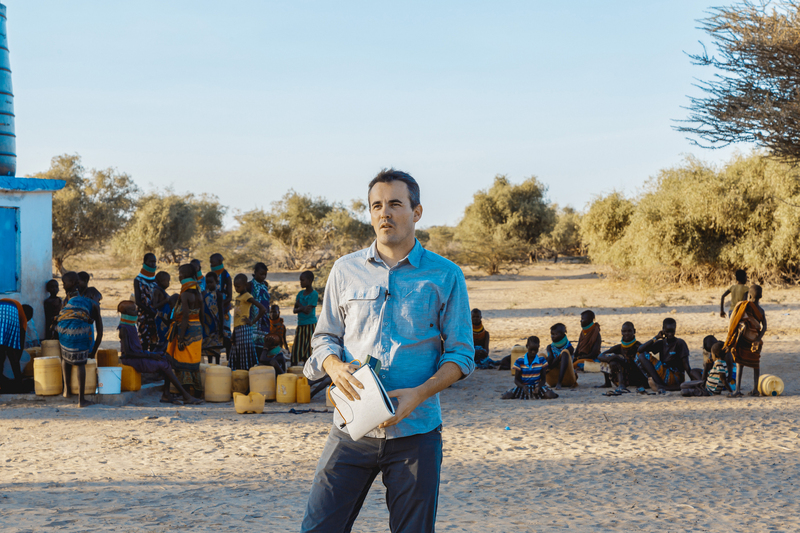 The work we're doing in Africa is directly translatable to California," said Evan Thomas, CEO of SweetSense and Mortenson Chair of Global Engineering at the University of Colorado Boulder. "Our research team at the University of Colorado will assist in modeling groundwater use through the sensor data and satellite detected rainfall and weather correlations." 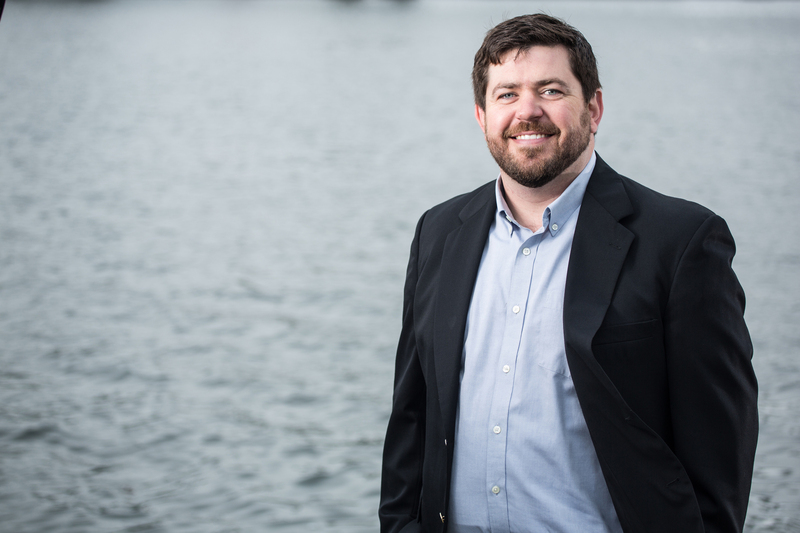 SweetSense Inc.'s mission is to improve transparency, accountability, and cost-effectiveness of remote water, energy, and infrastructure projects to improve health and quality of life. Daily, SweetSense is monitoring millions of people's water supplies across Africa and North America. 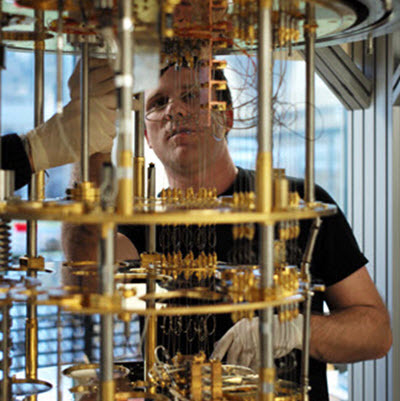 We fix the Internet of Broken Things®.